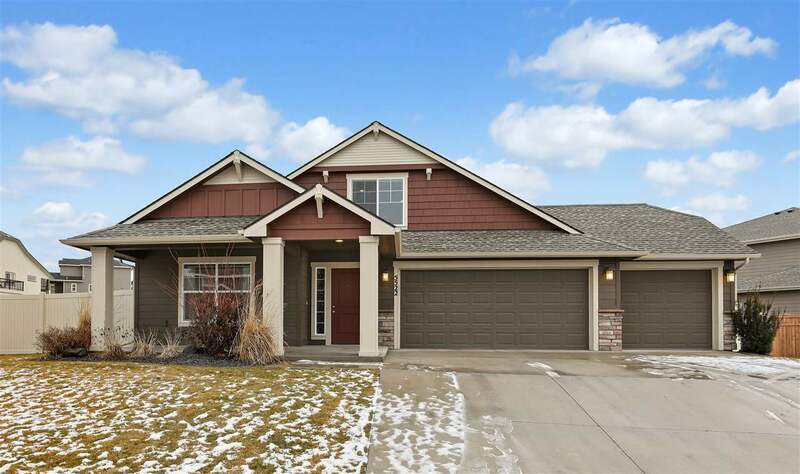 5522 S Copper Ridge Blvd, Spokane, WA.| MLS# 201911501 | Cooper Realty Services (509) 599-1111 | Spokane WA Real Estate | Contact us to request more information about our Homes for Sale in the Spokane WA area. Fantastic Eagle Ridge home. Greenstone Kingston Ex. Home boasts 4 beds, 2 baths, & open concept living. Finished bonus room gives you that second living space. Custom French doors opening to den/office space. Beautiful gas fireplace warms the living room. Chef's kitchen with walk in pantry & island. 5 miles of walking & biking trails surround. Backyard is large & oversized. Stunning landscaping & sprinklers on this turnkey home. Will go fast!